Heads up Brazil and Rock in Rio fans! 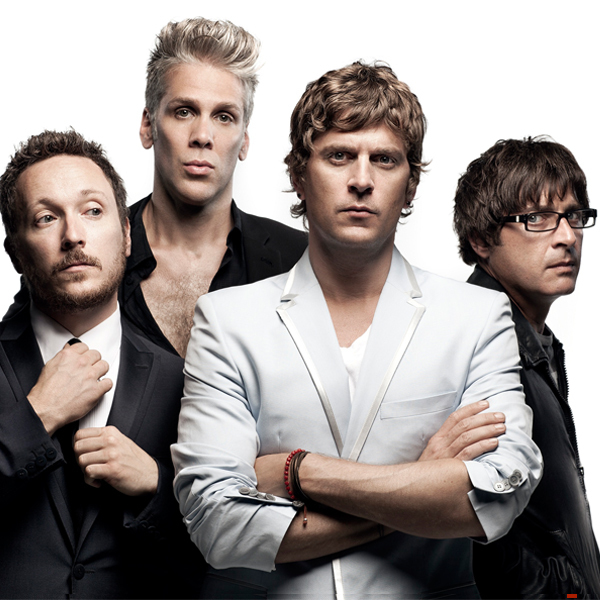 Tickets go on sale tomorrow April 4th at 10:00am local venue time for Matchbox Twenty's September 20th appearance at the legendary Rock in Rio festival! Get your tickets here.